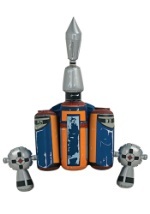 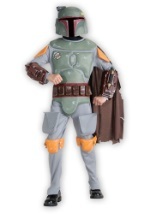 A clone of Jango Fett, Boba was raised as Jango's natural son. 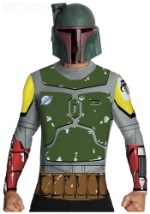 Hired by Jabba the Hutt to capture Han Solo and Chewbacca. 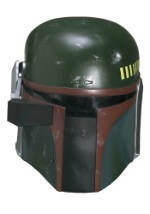 Boba Fett is known for is tracking ability. 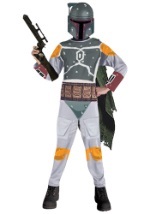 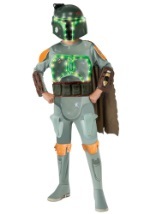 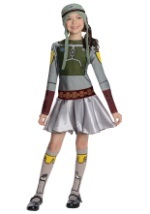 Become the imfamous bounty hunter in one of these officially licensed star wars costumes. 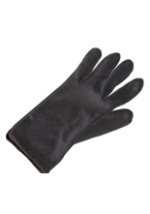 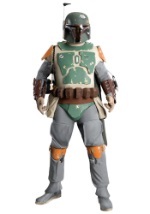 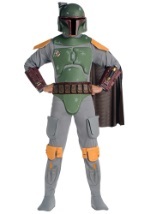 Match one of these costumes up with a Jango Fett costume for a great pair.